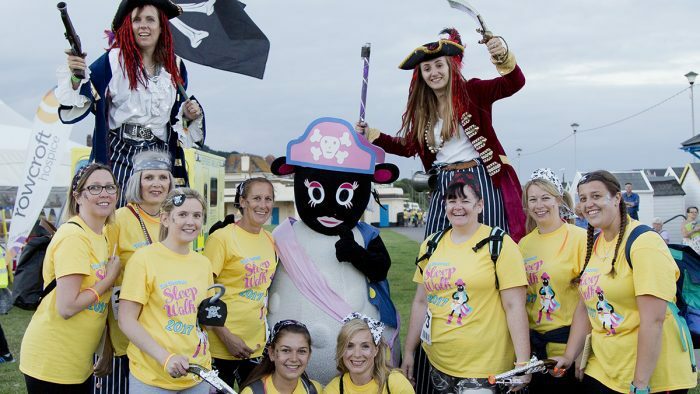 South Devon’s biggest girls’ night out is back for 2019! 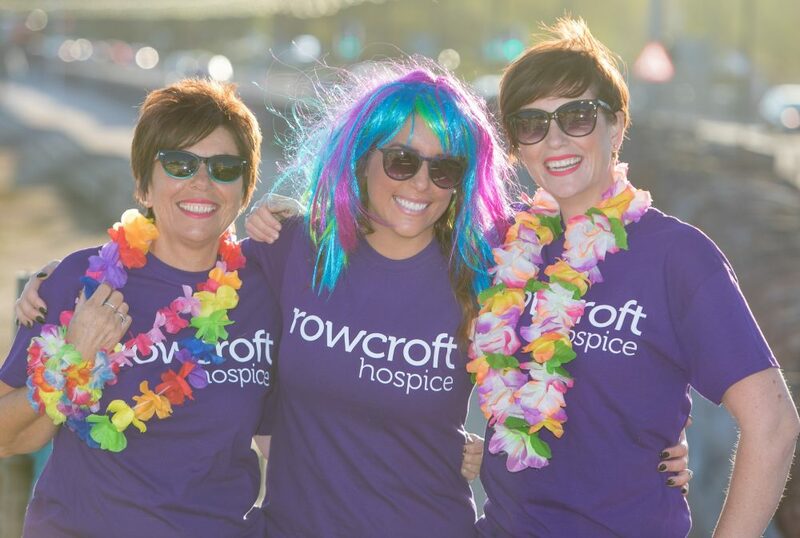 Get your sparkle on and join hundreds of women stepping out for their local hospice on Saturday 6 July at our hugely popular Rowcroft Sleep Walk. 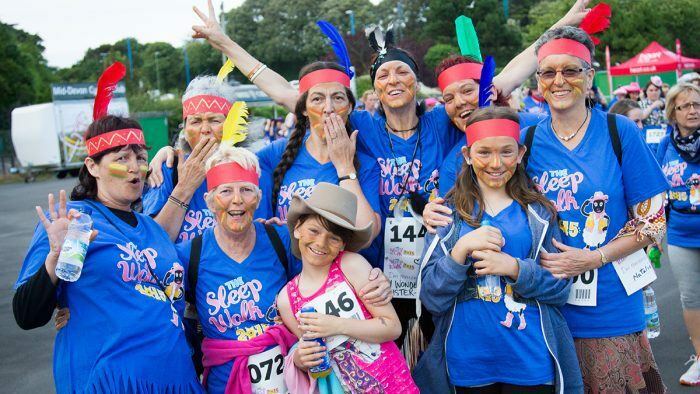 Make moonlit memories as you complete a fabulous five-mile walk or tremendous ten-mile trot, raising vital funds for families living with life-limiting illness across your community. 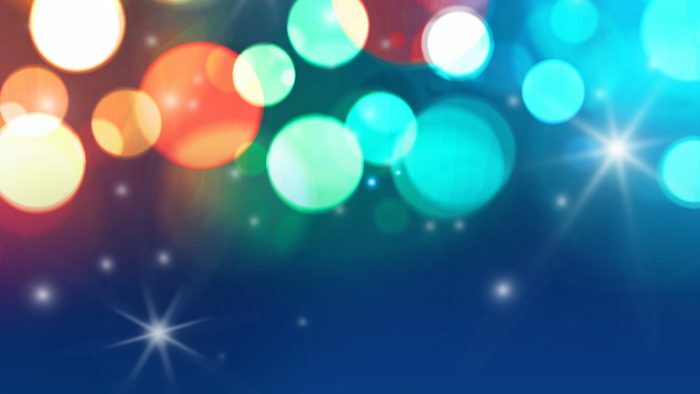 This year, our event triumphantly returns to the Riviera International Conference Centre. 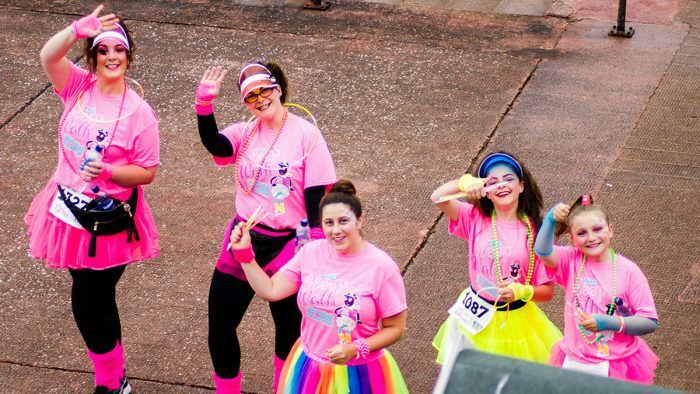 Whether you choose the five or ten-mile route, there are exciting surprises along the way, plus the much-loved Lights of Love offering you an opportunity to remember someone special. 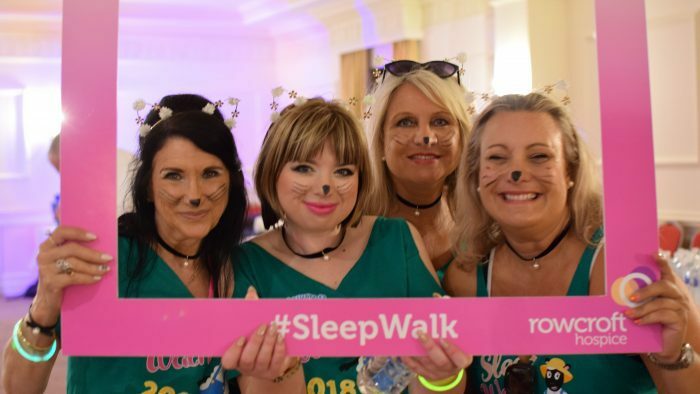 From Torquay seafront, Corbyn Head and the five-mile turnaround at Hollicombe Park, through to Preston Green, Roundham Head and the ten-mile turnaround at Torbay Leisure Centre, Sleep Walk is the perfect chance to get together and enjoy a brilliant girls’ night out to remember! 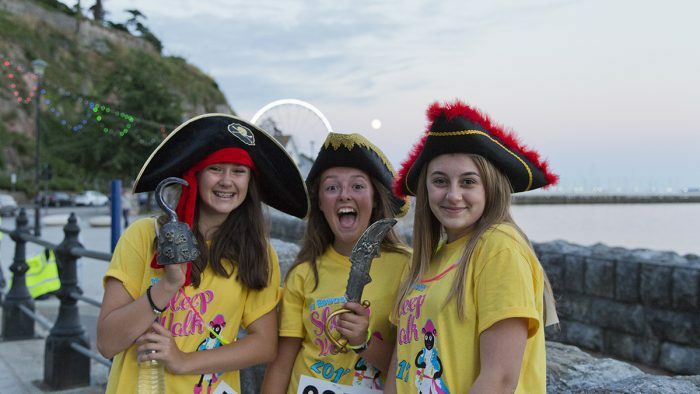 You’ll set off at 7.30, 8, 8.30 or 9 – just in time to catch the beautiful sunset over the Bay. 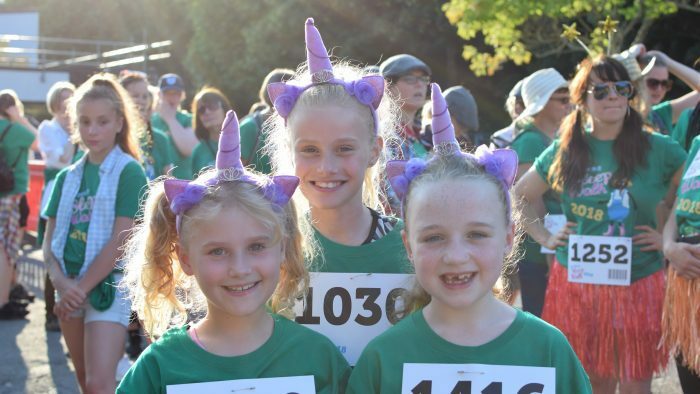 Entry is open to ladies over eight years old. 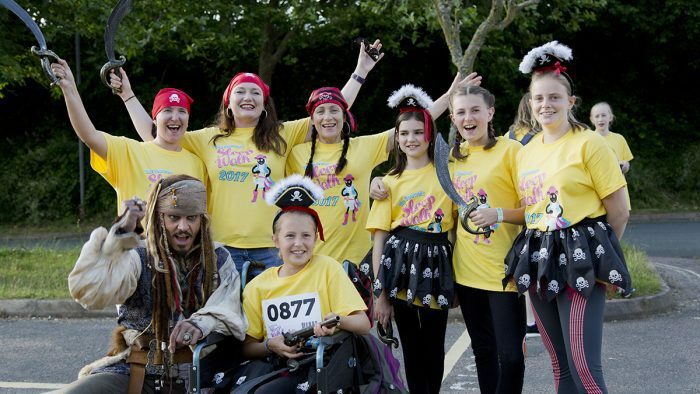 Your registration fee only covers the cost of running the event – it’s your fundraising we rely on to continue caring for patients and families across South Devon, so harness all your girl power from the moment you sign up! 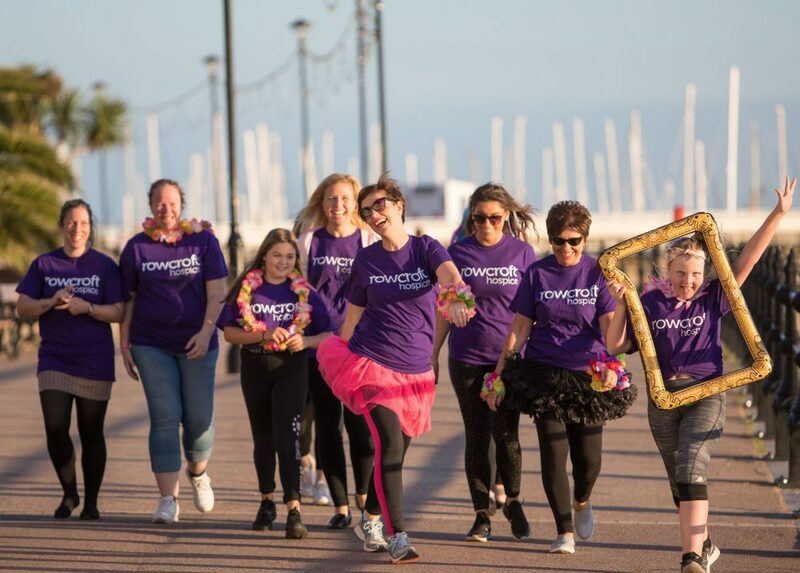 If asking everyone you know for donations is not something you can see yourself doing (but you still care about the hospice and want to be a part of South Devon’s biggest girls’ night out) – no problem. 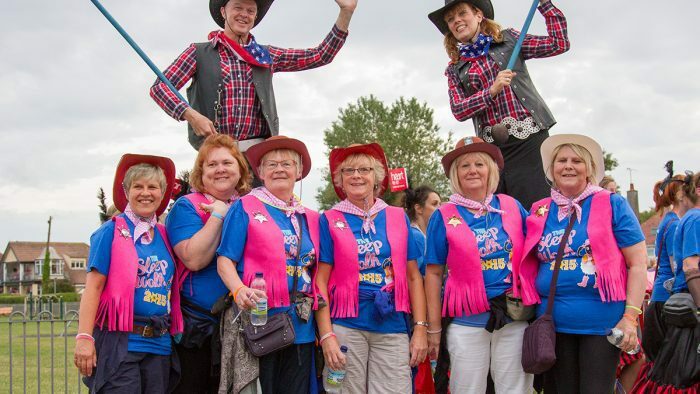 Make a one-off donation when you sign up instead. So what are you waiting for? 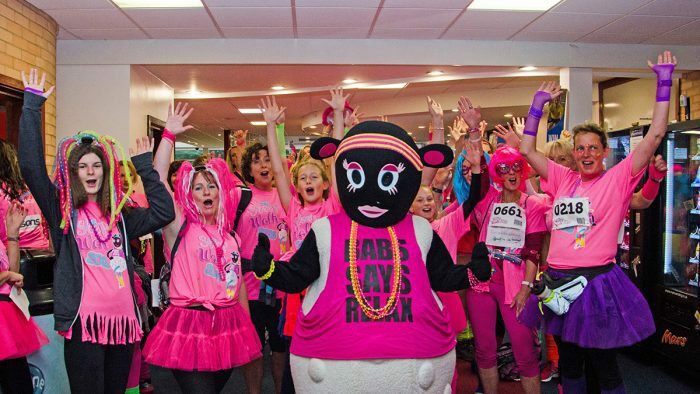 Sign up today because places will fill fast!